Thank you for visiting our website. 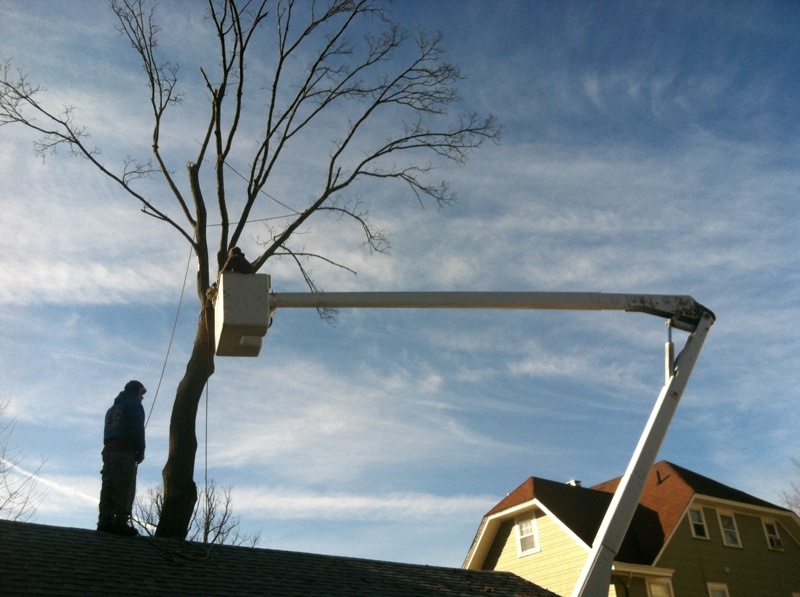 Happy Trees strives to be the leading tree service provider. Our fully trained and licensed staff operates best in class equipment to ensure we meet and exceed our customers’ expectations. We pride ourselves on working as safely as possible with your satisfaction in mind. Since 2003, Happy Trees has been delivering quality arboricultural services to private, commercial and government clients. 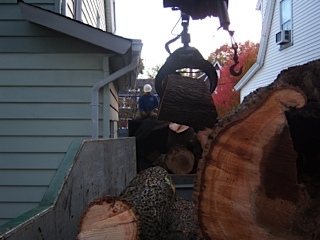 The company was founded by Marvin Monge, a 20-year veteran of the tree surgery industry. As a result of his passion and solid work ethic the company has flourished into a community trusted enterprise. Happy Trees’ reputation as a reliable service provider has helped in establishing a loyal, and expanding, customer base. Tree removal can be dangerous if performed by amateurs. Let Happy Trees get the job done right. Pruning, thinning, shaping, elevating & cabling services are among some of the maintenance services we perform. 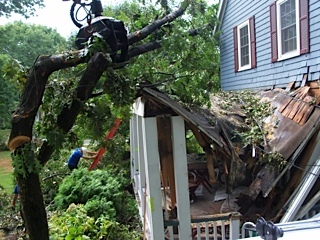 When storms hit we are immediately available with the right equipment to get you back to normal as fast as possible. 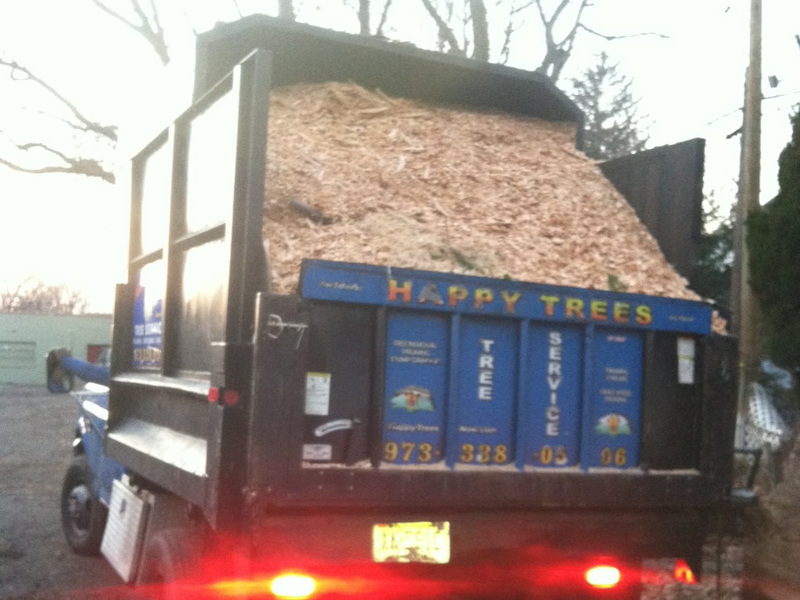 Happy Trees provides free delivery of recycled Tree Service Wood Chips to our residents and businesses. Your satisfaction is our top priority. You can expect a superior level of service and competitive prices. But don’t take our word for it. 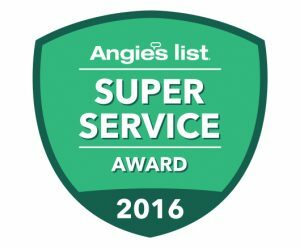 If you have an Angie’s List account, check out what our customers are saying here. Submit an Angie’s List review of your own, here or by filling out our Customer Feedback Form.